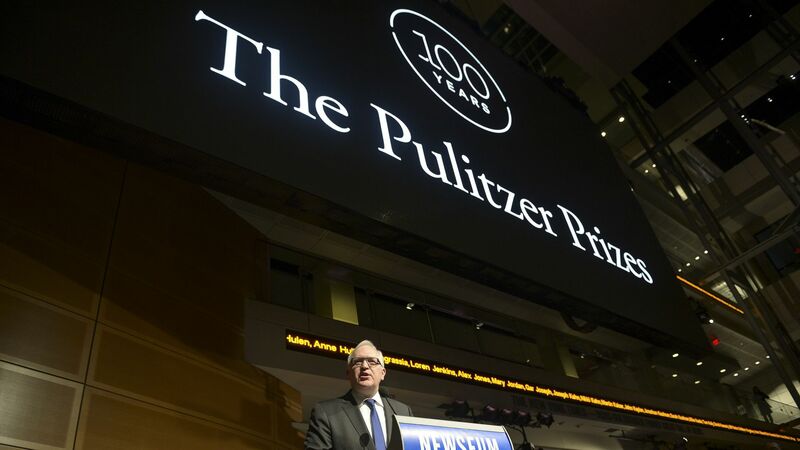 The 2018 Pulitzer Prize winners were announced Monday. The big winner: The New York Times won the most awards with three prizes for Public Service, National Reporting and Editorial Cartooning. It won the most awards last year as well. The #MeToo Winners: The New York Times and The New Yorker's groundbreaking pieces on Harvey Weinstein's history of sexual harassment won the Public Service Award. 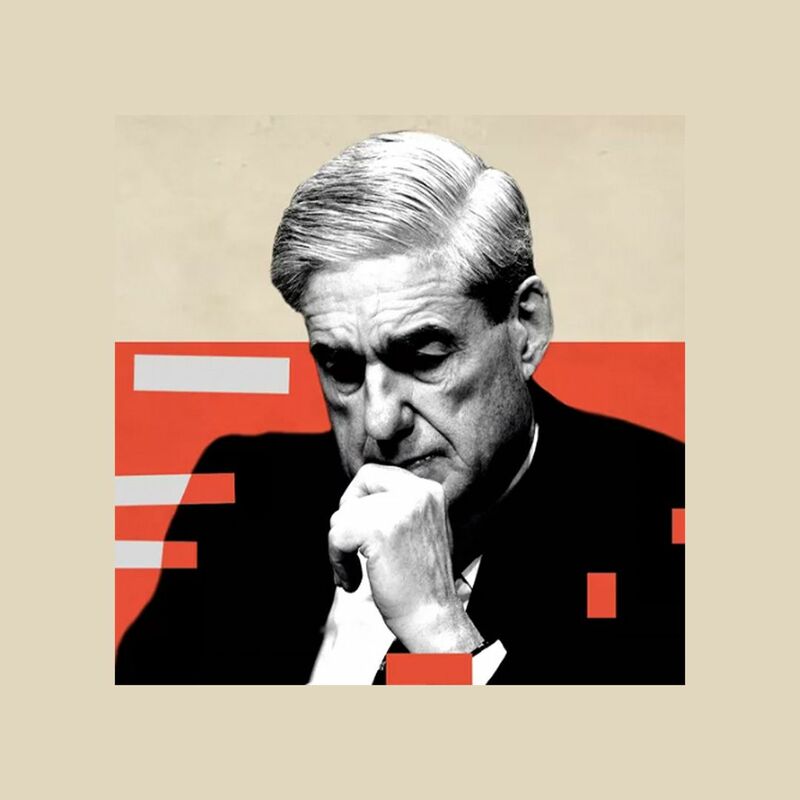 The Russia Winners: The staffs of The New York Times and Washington Post, for expertly detailing the Russian interference in the 2016 election and its connection to the Trump campaign won the National Reporting award. Full list of winners in journalism.